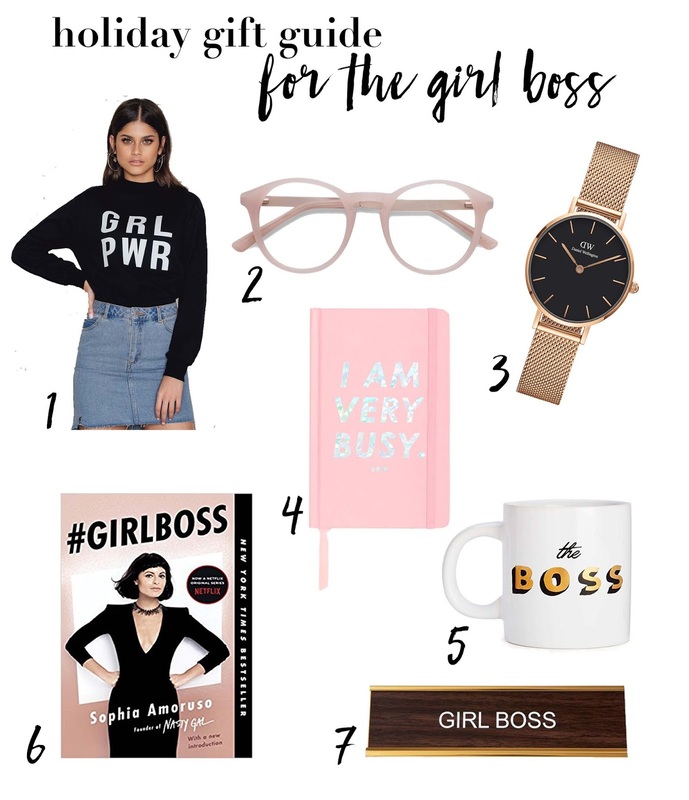 For that go-getter, girl boss in your life! Great picks! Love the pink frames! Super useful when you spend all day behind a computer!